The focus for Corporate / M & A will be on supervising national and international mergers and acquisitions, joint ventures and due diligence investigations. Are you an energetic and pragmatic lawyer who is good in content and who enjoys working together with colleagues from other disciplines and countries? Do you have between 4- and 7-years of working experience as a lawyer or as a company lawyer? PwC Legal seeks reinforcement for the Corporate / M & A Legal team in Amsterdam and / or Rotterdam. You have good speaking and writing skills and excellent command of the Dutch and English language. The focus for Corporate / M & A will be on supervising national and international mergers and acquisitions, joint ventures and due diligence investigations. Our clients are private companies with mostly international structures and operations and private equity parties. The service is of a high level. 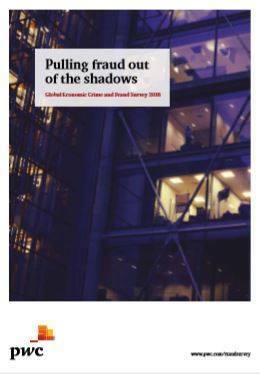 PwC Legal sees the larger law firms in the advice and negotiations. 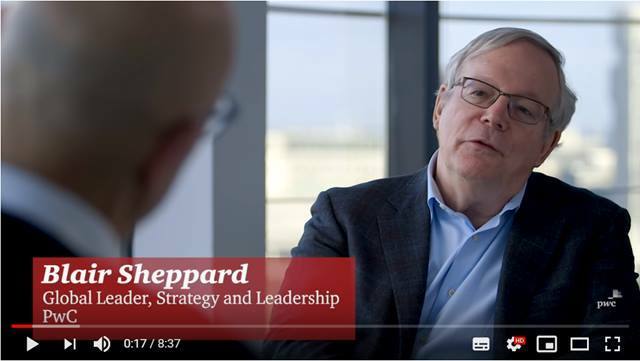 The work comes in through our own acquisition, through other PwC disciplines (Tax, Advisory and Accountancy) or our international network. The work is diverse. You are often involved at an early stage in transactions or projects. 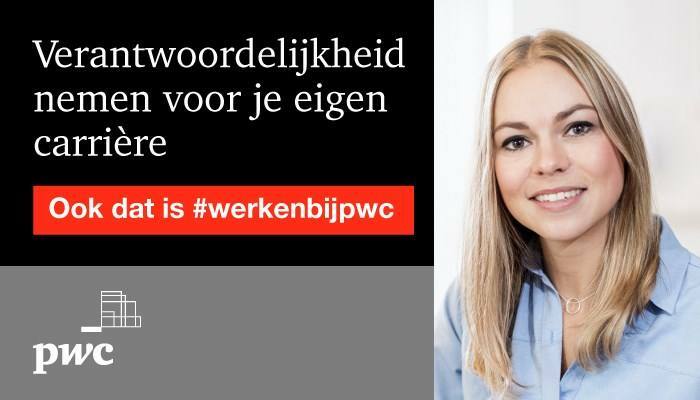 Please send your application for Ervaren Corporate/M&A Jurist at PwC in Amsterdam or Rotterdam including your resume and motivation via our website.